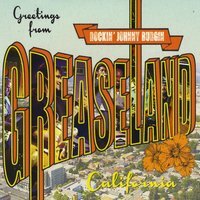 I just received the newest release, Greetings from Greaseland, California by Rockin' Johnny Burgin and it's spectacular! 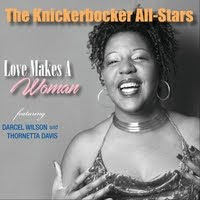 I received a lot of new releases each month with a lot of blues tracks but these are so fine! Rockin' Johnny, along with Aki Kumar (harp), Kid Andersen, Vance Ehlers (bass) and June Core (drums) have really hit it here. Opening with Love Me Like I Want it features Johnny on lead vocals and guitar with Kumar on harp is an excellent shuffle with Johnny's trademark guitar style out in the front. Did I say this track was super? Hip Linkchain's Cold Chills has that funky blues beat and Ehlers and Core set up the essential groove. Johnny has that raw looseness on guitar that is so lost from blues records today that he owns it. Excellent! She's A Hit, a conventional sauntering 12 bar track, shows Johnny's sure feel for vocal delivery in Chicago style. Sit back and listen to his expressive riffs. This man is flying! Robert Jr Lockwood's The Western Horizon is an easy shuffle with Kumar up front. Does Johnny take a back seat... nah...he just lets Kumar breathe. Then he rips some excellent riffs of his own. 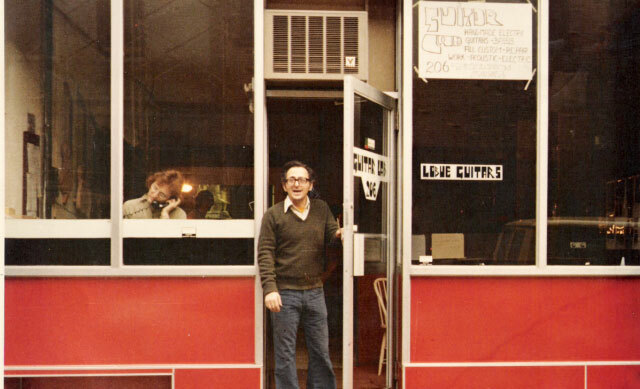 If you don't know this guy's work, this is an great place to start. Slow blues track, Telephone Angel, is up next and you know you're in for a hard run. If there is a more exciting "real blues" guitar player on the planet today, tell me who it is (Buddy Guy excepted). An instrumental version of classic, House of the Rising Sun, made popular by the Animals, has a lot of polish and excellent articulation. Another slower blues track, Empty Bed Blues, features vocal on top and tasty guitar and harp riffs under the lead. Johnny shows a much more controlled guitar delivery with dynamic attack on this track. 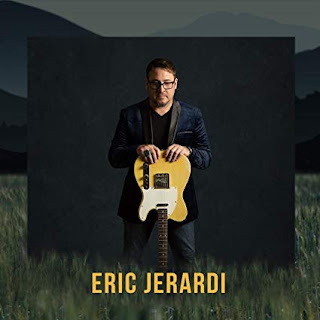 Expressive, gutsy riffs remind me of a young Elvin Bishop who blew my sox off in the Fillmore days. Excellent! Tribute To Big John Wrencher keeps it direct with solid vocals and cool harp work from Johnny. Havana Rock gives Core the chance to really play some fancy riffs supporting Kumar on lead. Turning into a straight ahead boogie, Johnny steps up with jazzy style riffs and swinging blues bends. Shouldn't say ground breaking, but compared to anything I'm hearing on the blues scene today...it is! Perkins/Rush composition Homework, made popular by Fleetwood Mac and J Geils to mention a few has a great rocky feel. There's underlying keys by Kid Andersen who does a real nice job. Johnny settles back to mostly solid vocals but his few guitar riffs hot and stinging! Wrapping the release is Jimmy Reed's Tell The World I Do. Johnny keeps a nice even pace with expressive vocals and harp setting it up for the killer swat on guitar to slam this release shut. This is a must hear release!